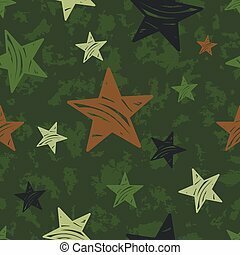 Grunge military stars. 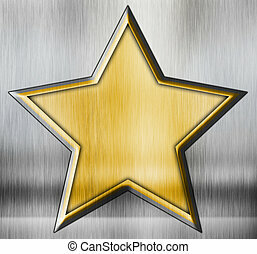 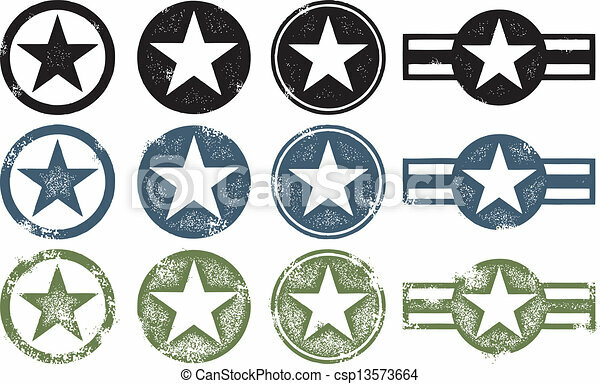 Set of military style stars in various states of distress. 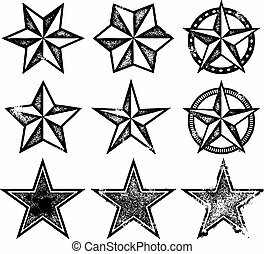 Set of Military Style Stars in various states of distress. 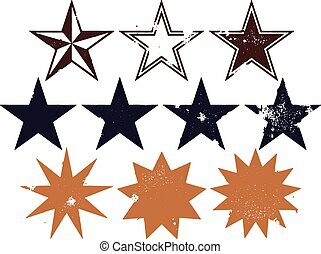 Collection of vintage style stars in various levels of distress. 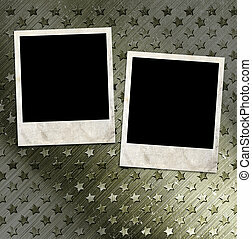 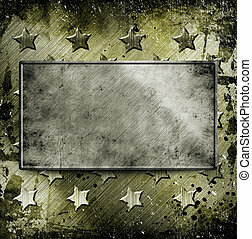 A collection of distressed star graphics. 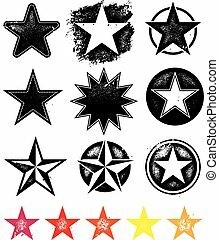 A collection of vector grunge stars and starbursts. 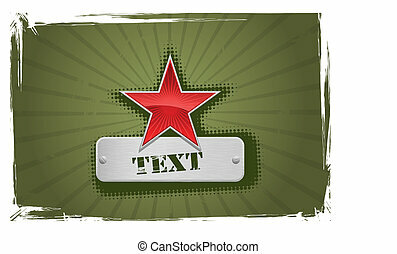 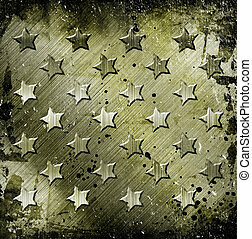 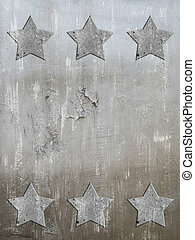 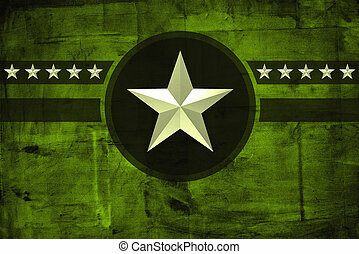 A collection of various distressed star graphic elements in vector format. 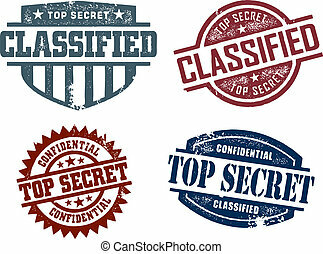 Vintage style top secret military stamps. 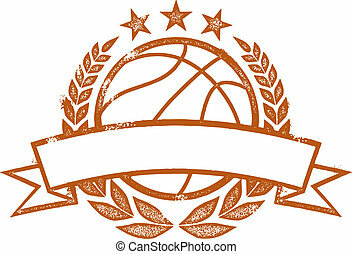 Grunge basketball laurel wreath and banner design. 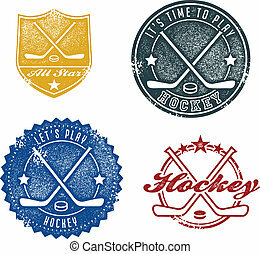 A collection of vintage grunge style hockey stamps. 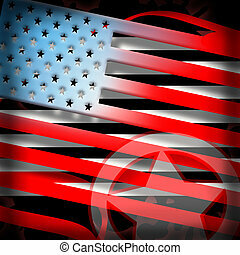 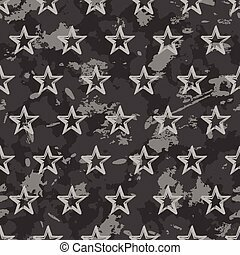 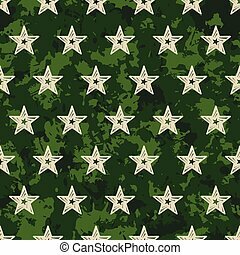 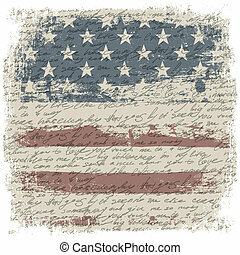 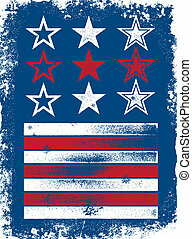 Vector stars and stripes elements, includes distressed background. 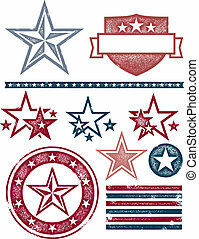 A collection of distressed vector stars and stripes. 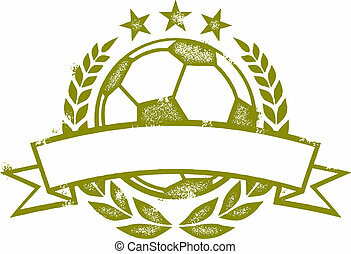 Grunge soccer or football laurel wreath and banner design. 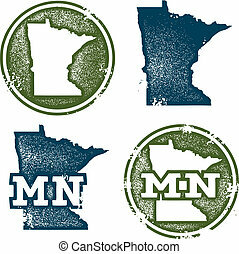 Collection of grunge stamps in vector format featuring the US State of Minnesota. 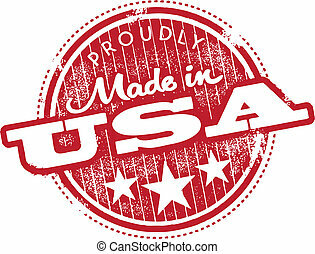 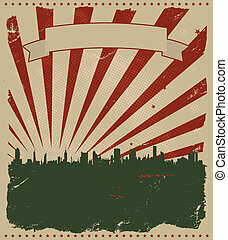 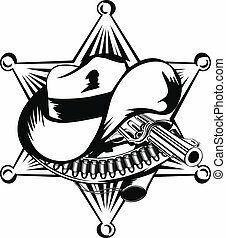 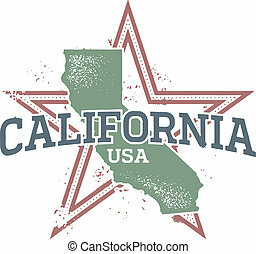 Proudly made in the USA vector graphic. 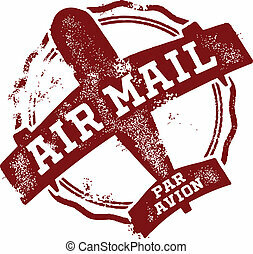 Vector airmail rubber stamp postmark. 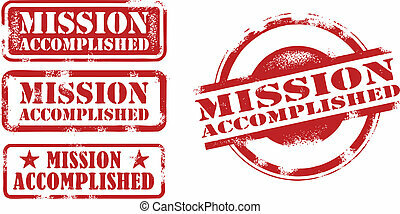 A collection of mission accomplished achievement stamps.